We are stewards of our environment, while simultaneously providing added-value to our customers packaging needs. Our company takes a proactive approach searching out new technologies and implementing best sustainable business practices throughout our manufacturing process. These values are embedded in our culture and we continue to look for ways to reduce the environmental impact, while providing a truly sustainable product to our customers. 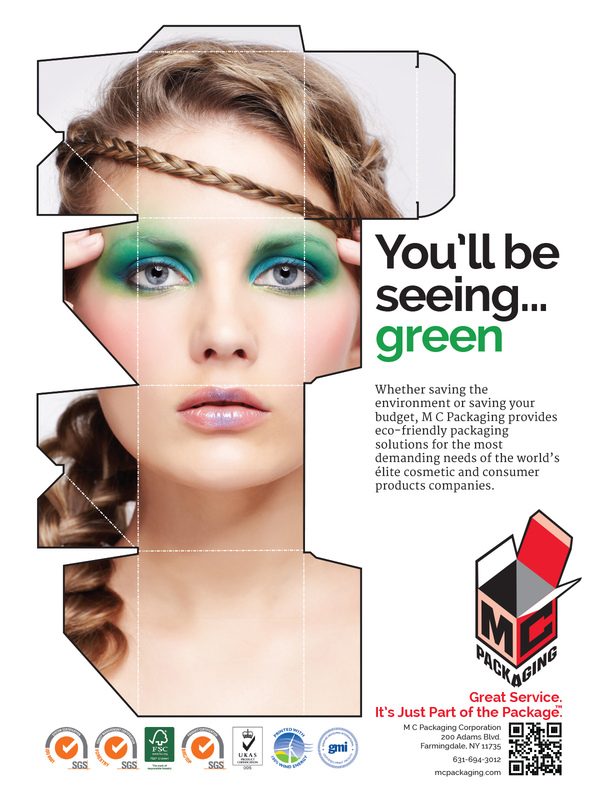 M C Packaging’s manufacturing facility uses 100% electrical energy powered by wind energy. All (100%) of our facility’s electrical energy use is powered by wind energy. Plant heating generated by our bailing system captured in the winter and cool the building in the summer. The reuse reduces electricity and natural gas usage.